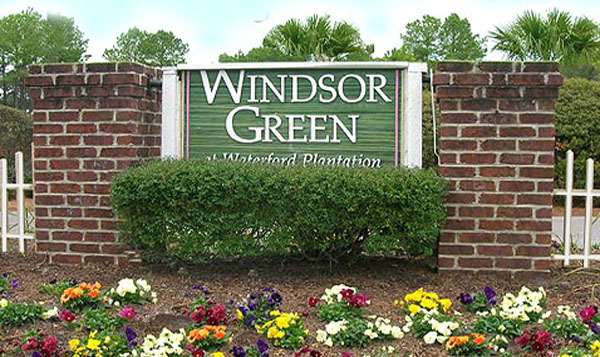 Windsor Green is a private gated golf condo community in Myrtle Beach's Carolina Forest, and part of the Waterford Preserve. The condominiums offer beautiful lake views and overlook The Wizard Golf Course as well. 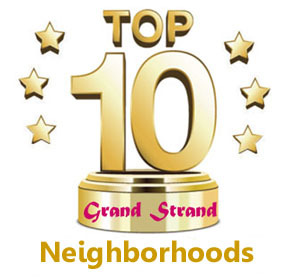 The Amenities of Windsor Green include two swimming pools, a clubhouse, playgrounds, several community BBQ grills, large fishing ponds, and sidewalks throughout the community. 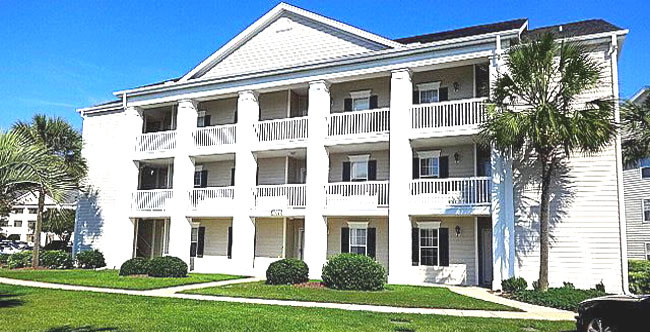 These condos offer some of the most affordable opportunities around for families and retirees who want to live in Carolina Forest. Originally built in 2008, much of the community was damaged by a fire and rebuilt in 2013, offering both older and newer buildings now. The condos come in two or three bedroom models with prices of just over $100,000 to about $130,000. They may be furnished or unfurnished, and the prices are determined by the age, views, and size. Children will attend Carolina Forest Elementary School, Ocean Bay Middle School, and Carolina Forest High School. If you are looking for an inexpensive new golf course condo, the Windsor Green condos in Carolina Forest are worth a second look.